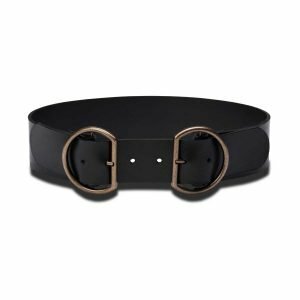 “Buckle me up Uno” is a sophisticated mix of a minimalism with a dash of boho-chic. 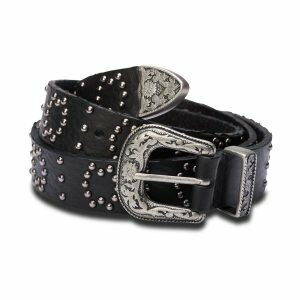 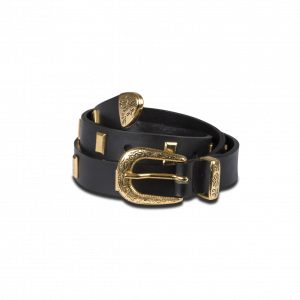 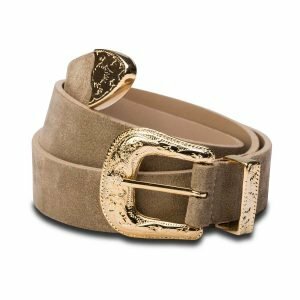 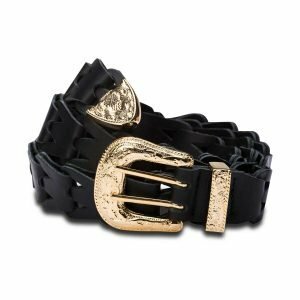 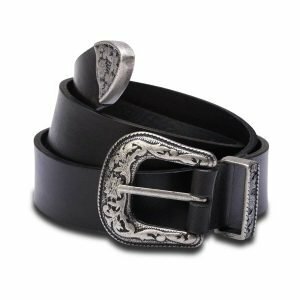 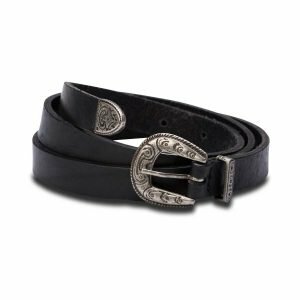 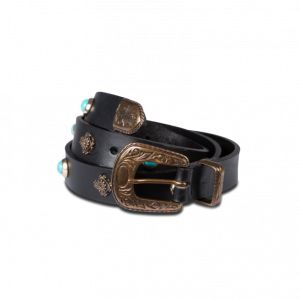 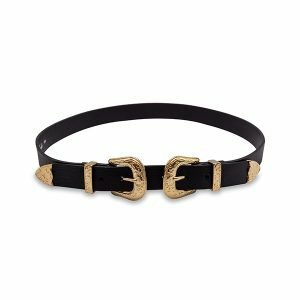 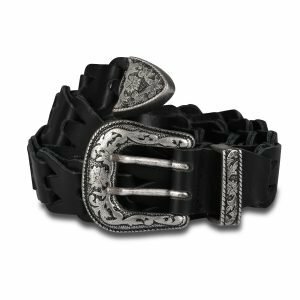 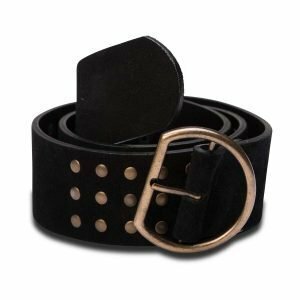 The embossed metal tip and golden buckle give that subtle feminine touch to this tough looking belt hand crafted in genuine Italian suede. 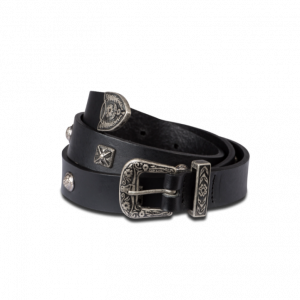 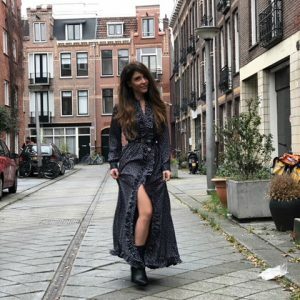 Wear it with your favorite pair of jeans.